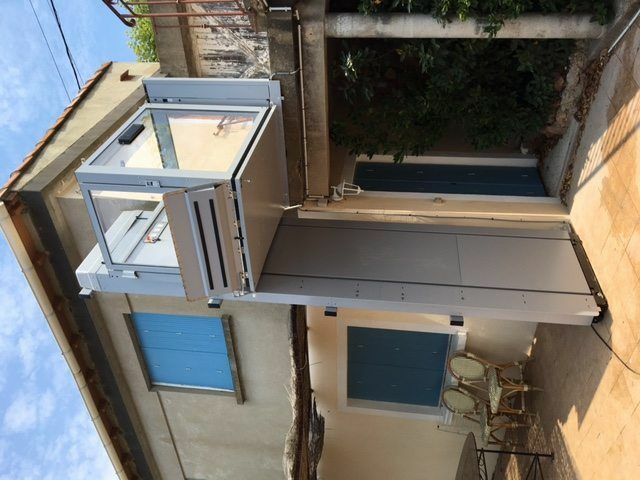 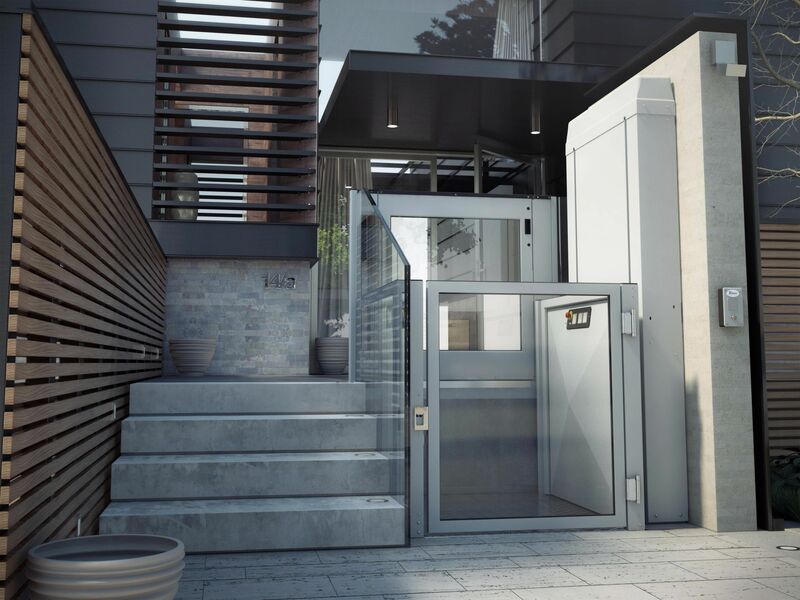 Easy installation and safety when use make S11 an ideal system for freedom of access to buildings of all types, assuring wheelchair users independent personal mobility. 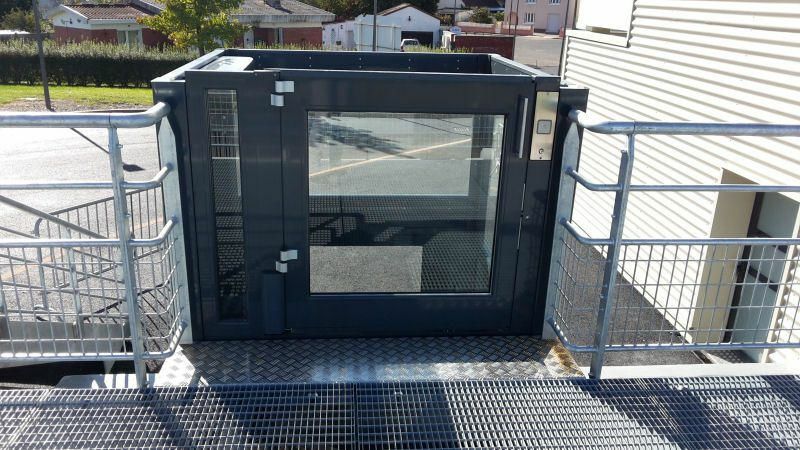 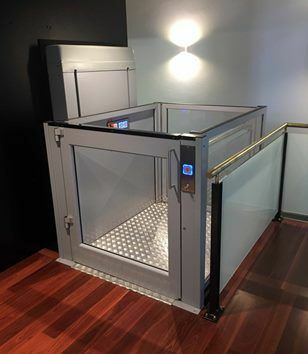 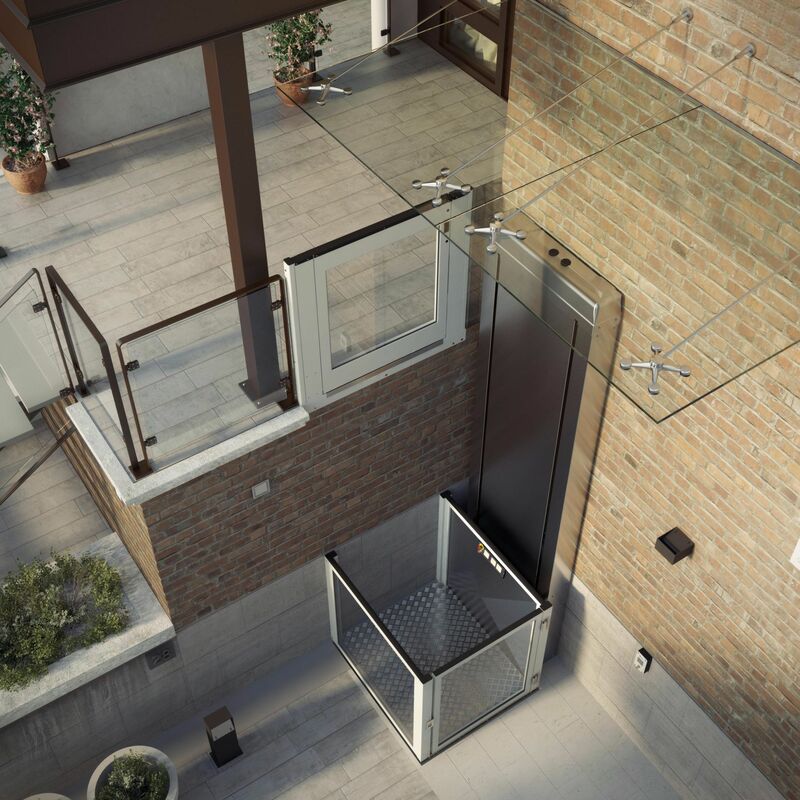 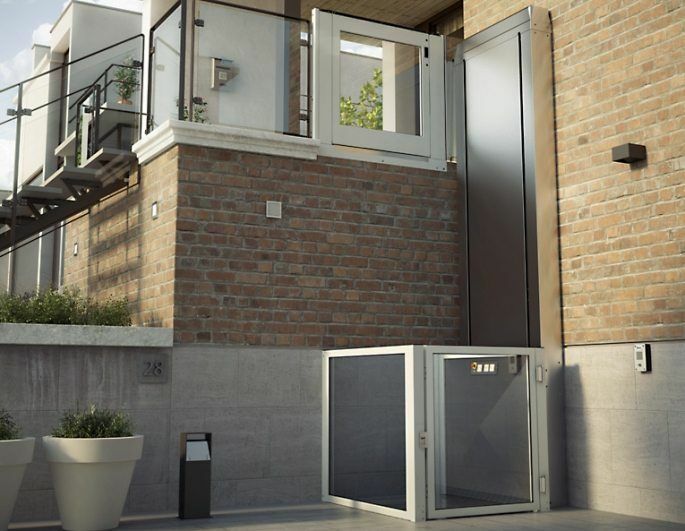 S11 platform lift adapts perfectly to all functional and aesthetic needs. 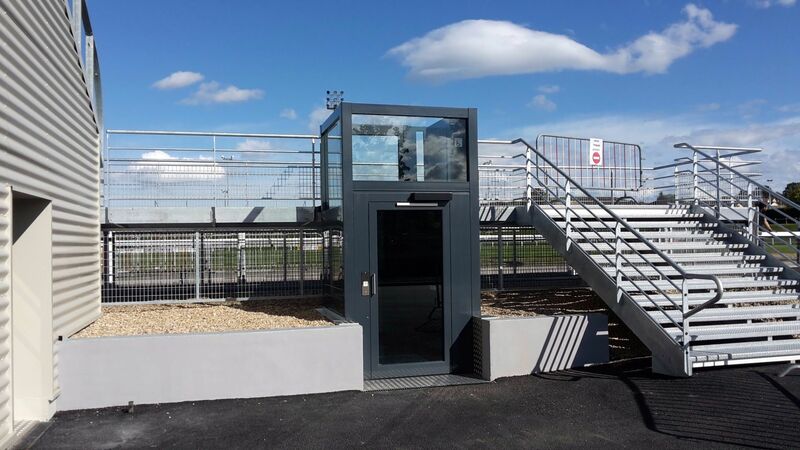 S11 requires a minimal pit, meaning installation is really tailored to the existing structures.